The Singapore healthcare market will soon reach SGD 18 billion, and healthcare businesses are partnering with Callbox to carve out a bigger slice of this rapidly-growing industry. Callbox creates and implements targeted marketing programs designed to convert potential customers into qualified sales leads and appointments for your healthcare company. We handle the time-consuming activities of identifying, qualifying, and converting sales prospects, so that you stay focused on nurturing relationships and closing deals. With our multi-touch, multi-channel marketing strategy, we engage your target decision makers across different channels (including phone, email, social, and online platforms) at crucial points in the top-of-funnel outreach cycle. 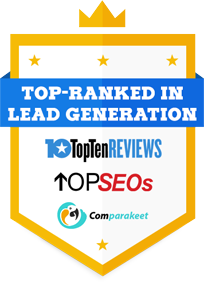 This approach ensures higher response and conversion rates, and delivers overall better-quality prospects. Tell us about your healthcare marketing goals, and we’ll explore ways to help you achieve them with the help of Callbox’s brand of healthcare lead generation and appointment setting. 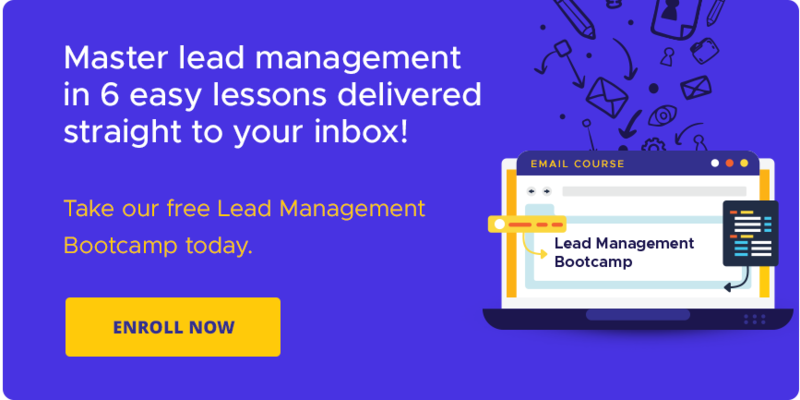 Get More B2B Healthcare Leads. Enquire Now.